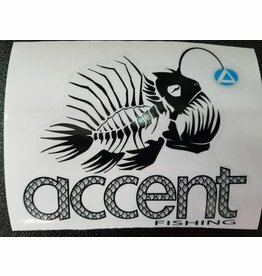 A great sticker to add to your paddle, boat, or anywhere. The Transformer Pro is truly your Do Everything paddle. 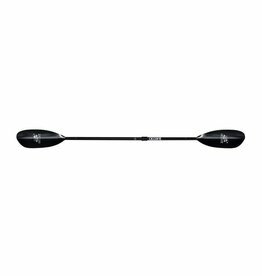 The Versa paddle offers paddlers two options for their adventures. 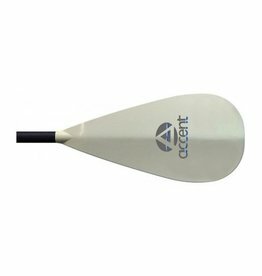 It is a kayak paddle that can be converted to an adjustable SUP paddle.